Senior Analyst at Danske Bank Mikael Milhoj noted the recent decision from Governor M.Carney, while he expects the BoE to loosen its policy in the next months. 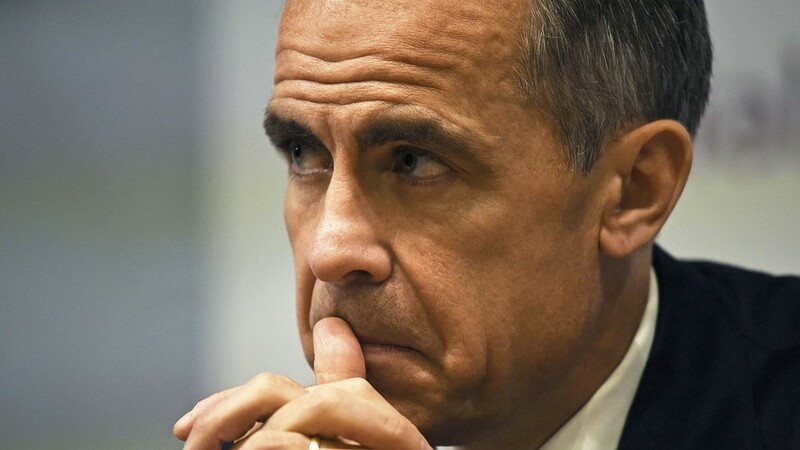 “After many rumours, lots of criticism and ahead of the upcoming Bank of England (BoE) meeting on Thursday, BoE Governor Mark Carney announced he will extend his term until the end of June 2019”. “We think it is positive as it removes some uncertainty about Carney staying throughout the two years of Brexit negotiations under Article 50. We think BoE under Carney’s continued leadership will continue its easing bias, standing ready to support the economy through further easing if needed – despite inflation expected to increase above the 2% target over the coming year. This is positive since it is too early to rule out that the economy could slow due to the higher amount of uncertainty”.